With our process and plant engineering services, we develop and deliver expertise to process and power plants. Our special know-how in the areas of process engineering as well as plant and layout design and analysis makes us a turnkey partner, who can take on multi-faceted assignments in a variety of industries. We help you find safe and effective solutions with high capacity utilization rates. 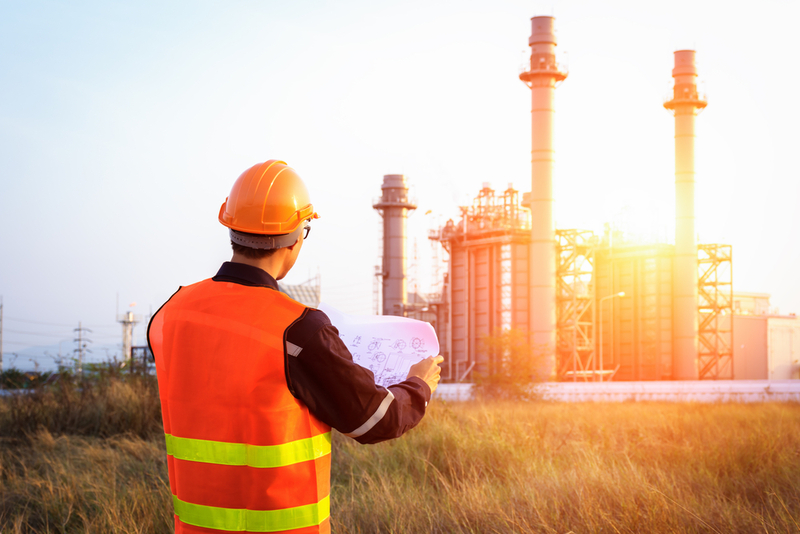 We have a wide offering of services related to process and plant design, feasibility studies, technical calculation, design reviews, and installation supervision. Internally we cooperate with all ALTEN departments in Finland and throughout the Nordics. This ensures the best possible expertise for each individual project.